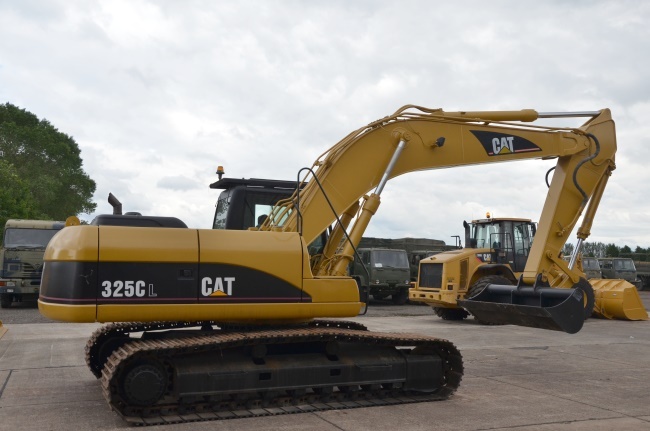 Caterpillar 325 CL excavator, piped for hammer, fitted with new bucket. Good operating machine with excellent undercarriage. The machine has been repainted, serviced and now ready for work.